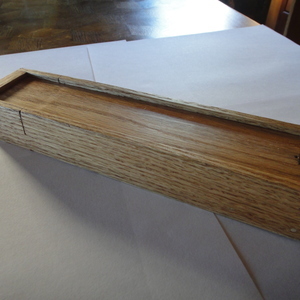 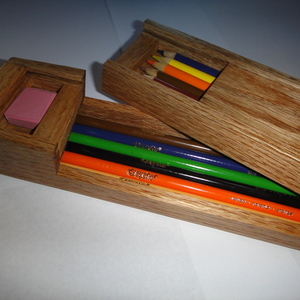 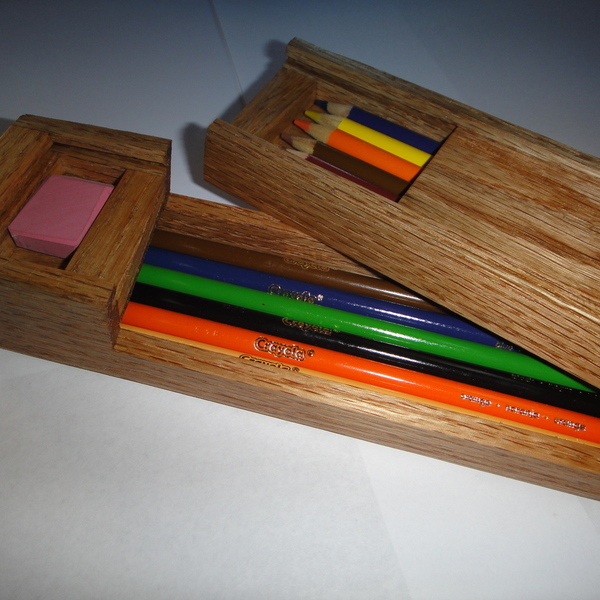 These artist pencil boxes were made from scrap hardwood, recycled chair parts, and tree logs. I made 12 of them, all from different types of wood. 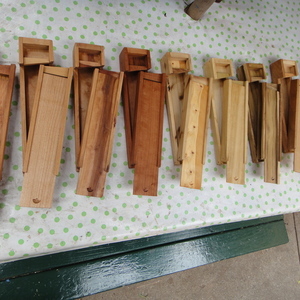 I used the Ryobi cordless sander to finish them.